There are plenty of genealogy search websites that can help you with your family history research. The top genealogy sites offer quite a range of services to its members. The main focus of these websites is the vast number of records that they possess. Plenty to offer from a genealogy site! These sites hold a vast number of birth, death and marriage certificates. Information regarding immigration, military, criminal records and lots more can also be found on these sites. There are other features that these genealogy search websites offer. When entering details into an online tree a hint may appear next to your ancestor. This hint will then take you to a list of possible records that may possibly concern your ancestor. Take advantage and communicate with other members! Another benefit associated with these types of sites include the community who you can interact with. You can also view other members family tree that they have built through the service. Communication between members can take place via private messages, a forum or a messageboard. Help and support is given not only by the site’s staff but also by its’ members as well. My What Do Genealogy Search Websites Offer? article explores more fully what you can expect from these sites. However, to get the most out of genealogy search websites you will need a guide book. Here I will give an outline of three books that discuss two of the more popular sites, them being Ancestry and FamilySearch. The following three books will help you get the most from both Ancestry and FamilySearch. Ancestry is of course the most popular and well known of all the genealogy websites. It was founded back in 1983 and today has about 2 million paying subscribers. At its disposal it has more than 14 billion records for you to search. The services it provides is not only access to these records but also a tree building tool. The site hosts more than 60 million trees submitted by its members. BUY HERE ==> www.Amazon.com – Also available for Amazon Prime customers! The benefit of members trees! By joining this site you can access these members family trees and use them to build your own family tree. If you find a common ancestor then these trees could help you further trace your own tree. I must stress though to be careful with whatever information that you find on these trees. Some will contain errors. I know because I have found inconsistencies within them. So, be careful when you use these trees. How to use the hints feature. This book is not only for current Ancestry subscribers but also people who are considering joining the site. If you are already a member but are having trouble transitioning to the latest updated interface then this book is also of use to you. Each of the book’s fifteen chapters will give instructions on how to get the most out of using the Ancestry website. There are also illustrations included to help show the techniques. This ebook is not only for new members of the Ancestry website but also for the veteran user as well. 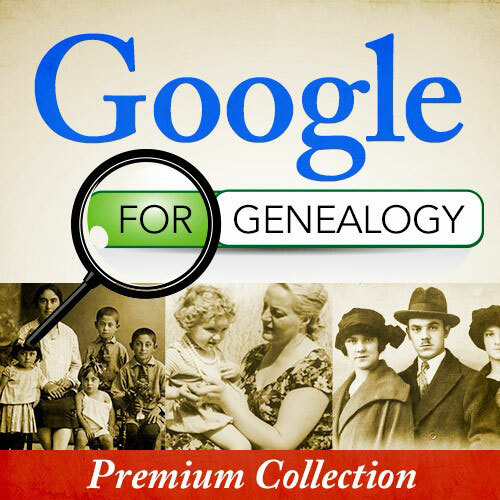 The Mastering Ancestry.com Search book will give you tips and tricks on how best to use the site’s powerful search tool. The book will show you how to effectively use filters and craft search terms to get the records that you are after. Suggestions to help you perform difficult searches. I must admit that when I first joined Ancestry I did not use the search feature to its full potential. As a result I probably didn’t find all the records on Ancestry that there were about my ancestors. So, my research suffered because of this. Sure I was able to find some records about my ancestors that helped me build my tree. But did I find all of their records that could help to tell their story? Do your family history research justice! 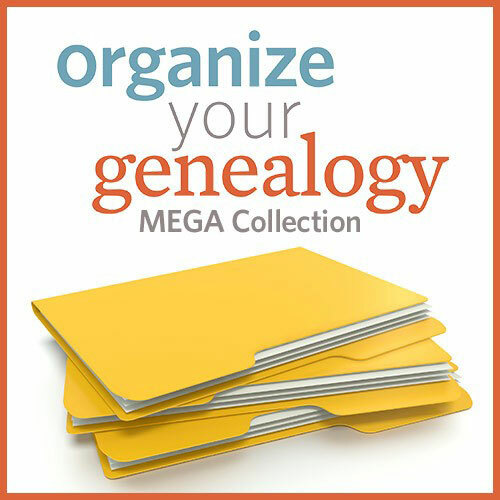 It is therefore worth getting some guidance to help us get the most from our genealogy hobby. After all we owe it not only to ourselves and to our ancestors, but also to our children and our children’s children. We want to pass this information onto them. And so we want to do this activity justice. I have probably digressed here about how I feel, but I do feel passionate about it. I want to show you that you can find out a lot about your ancestors. You just need to know where to look and also how to look as well. FamilySearch is the largest free genealogy search website with over 3 billion names and millions of records within its databases. The site is operated by The Church of Jesus Christ of Latter-day Saints. There are over 4,500 family history centers in 70 countries and FamilySearch offers personal assistance to each of these. The Family History Library in Salt Lake City in Utah is the headquarters of the church and is also operated by FamilySearch. What is FamilySearch all about? Since early 2104 FamilySearch began a partnership with popular genealogy sites Ancestry, FindMyPast and MyHeritage. As such they share their database with these companies. The FamilySearch website offers free access to its digital images for over 110 countries. The Unofficial Guide to FamilySearch book will help you with the genealogy site’s research tools. Step-by-step illustrations are included and will show you tips and techniques that you can use. 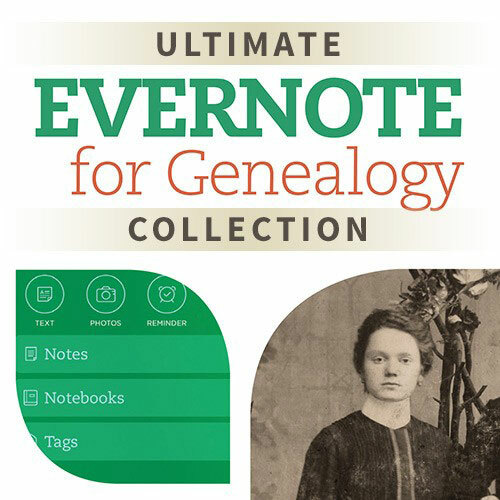 This book is not only useful for a beginner but for the longtime user of FamilySearch as well. Worksheets and checklists to help you track your genealogy research progress. 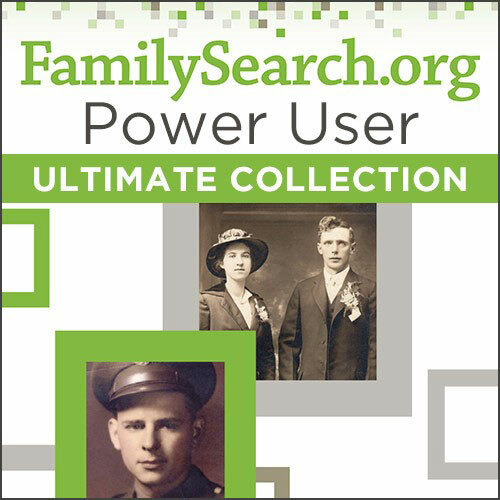 FamilySearch is a great free resource that I have used in the past. Get help finding what you are after! I have learned quite a lot from this site to not only fill out the branches of my tree but also fill it with details about my ancestors. There is a lot of records on this site, (not as much as Ancestry I must admit). But with a mass of information we need to know how to search it properly and get all that we can about our ancestors. That’s why I recommend that you get this guidebook if you are passionate about family history research like I am. It is a small investment that will give you so much in return. We all want to learn as much as we can about our family history. And there are many resources that are available to us. So, whether you decide to join Ancestry or use FamilySearch you will need a guide to help you. We dig and poke for information from all sorts of different sources that are at our disposal. But are we doing our research any justice by not using these sites to their full potential? A guidebook can therefore help us on our family history journey. 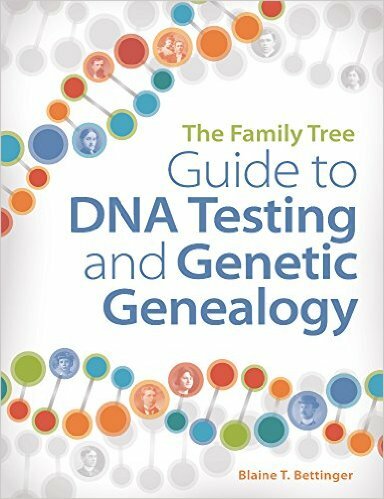 These books can help you to get the most from your genealogy research. They will give you the knowledge, tips and strategies that you need to find out as much as there is about your family’s history. If you decide to buy any of these helpful books then please come back and let me know what you think of it. I would love to hear how it is working for you. I hope you enjoyed this review. If you have any questions or comments about these guide books to the top genealogy sites then please comment below. Hello Owain, I enjoyed your review of the top genealogy sites guide books. Of particular interest are the Ancestry books. I didn’t even know there were books out like this. Since I have been wanting more in depth knowledge on using Ancestry to help me I as continue to map out my family tree, do you prefer one book over the other to help me make a choice of which book to get? Any help would be appreciated. My father went through painstaking research to find his ancestry, I’ll be sure to send him to this site in case he left any stones uncovered. Very useful information here, thanks for this. Thank you for your comment. Something that always amazes me when I have done my own genealogy research is coming back to it and uncovering even more information. There always seems to be something to find. Wow thanks or another great and informative post. I personally will have to check out the books on family search. I want to be able to check out a lot more information for free then I can see where to go from there. I think having a bit of a guide would be very helpful in getting my family roots ironed out. As with any hobby or activity to get the most of them you need a guide. As you begin with anything you will not know everything. So learning from people who have already been there and done it is a good way to learn. Nice article on this site Ancestry. I have a lot of relatives in Europe, they are from my grandfather part of the family and I never meet them. Maybe making a search for them could help me know where they live or if I have some cousin around the world which I’m not even aware they exist? That’s great to know that I have helped you out. These genealogy sites are pretty much easy to use and navigate. Although to get the most out of them you need these guide books. You can learn quite a lot from these types of sites, particularly Ancestry as it has quite a large amount of information. Just make sure when you do search that you do have details such as places and dates. Communicating with other members. Great Tip. It seems that oftentimes we take this one for granted and pass right by it. It’s a shame because there is truly oftentimes a wealth of information found in others if we just have the courage to reach out. Thanks for your review. Much Appreciated.